The S-Class is Datamax-O’Neil’s professional ticket printing solution. 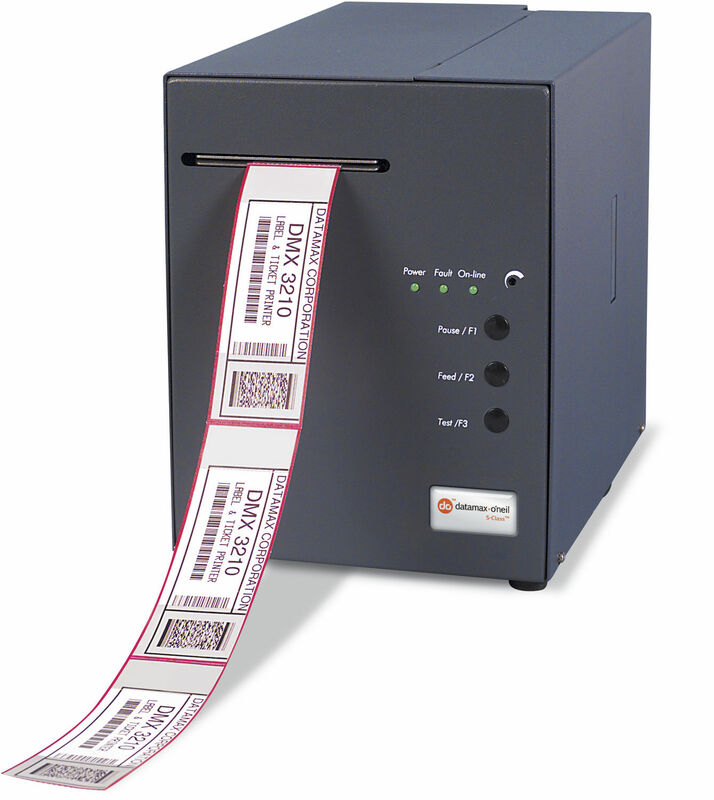 The S-Class thermal printers are designed for reliable ticket printing that can fit an any environment. The rugged all metal construction combined with proven thermal printing technology and two configurations to choose from make it the ideal fit for professional ticketing businesses.